Vulcan is an active Canadian mineral exploration company utilizing enhanced technical strategies to generate and evaluate exploration and development opportunities. Vulcan is focused on acquiring mineral projects of merit containing under utilized data sets where additional value can be extracted with modern technology at minimal cost. 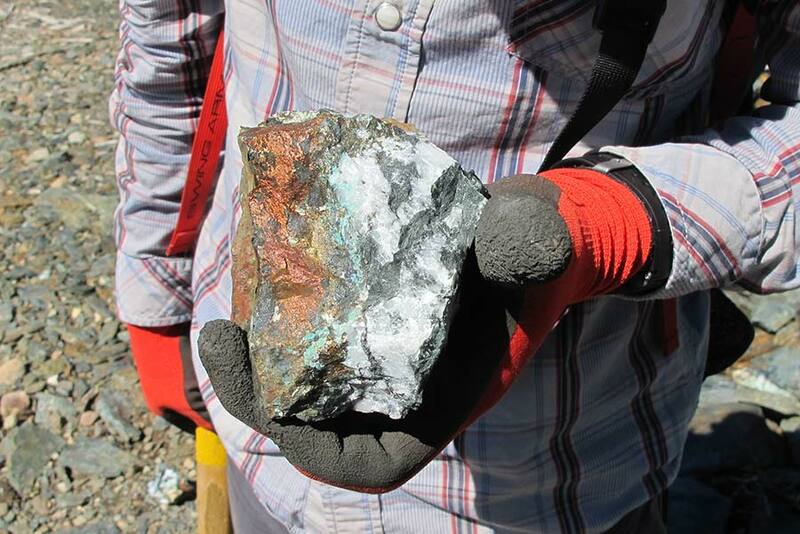 Vulcan’s business philosophy is to combine high risk – high reward metals discovery exploration with lower risk industrial mineral development. Vulcan is managed by a seasoned professional team experienced in mining, business management, engineering and geology devoted to responsible mineral exploration discovery and development. Exploration is a high-risk activity requiring a continuous feed of capital in order to test geological ideas. Accordingly, the discovery of economic deposits brings high rewards to those investors who share the vision of successful explorationists. Successful mineral exploration and mining creates real wealth by providing the materials necessary to support and advance our technology driven society in a responsible and sustainable manner. 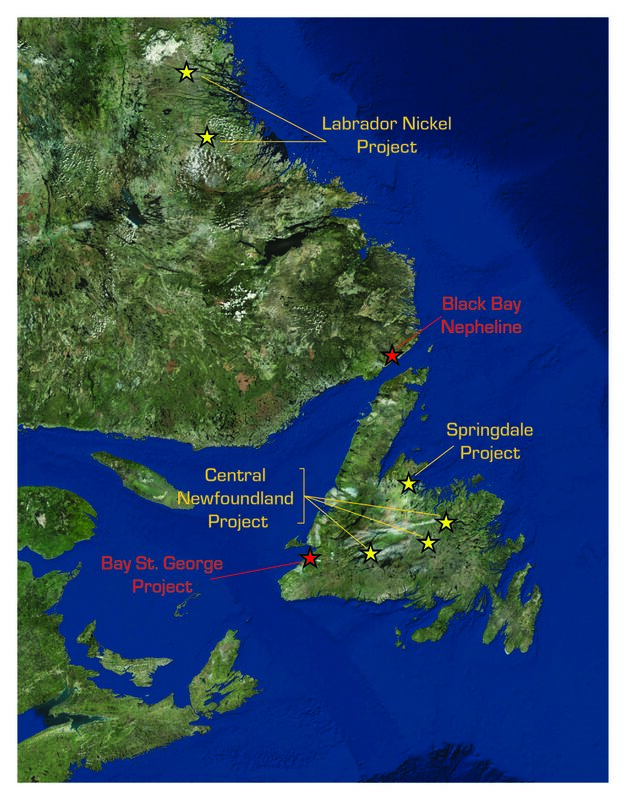 The Springdale project consists of all the Company’s properties on the Springdale peninsula, an historic copper-gold mining region in north-central Newfoundland. It contains the Colchester, Pine Pond and Little Bay Mine projects. The area has a high mineral endowment with a mining history dating back to the late 1800’s. The Company is executing a multi-stage approach to evaluation of the project utilizing modern technology. It is the core project for the Company. 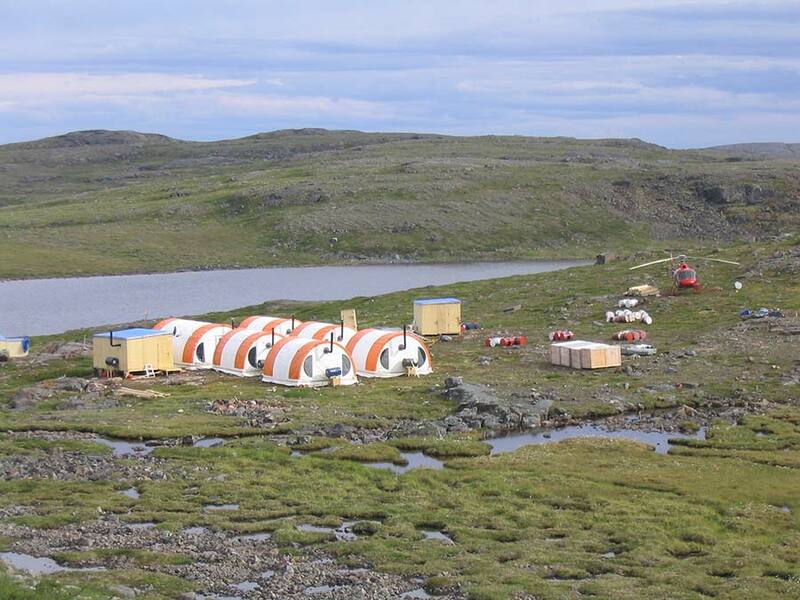 The Red Cross Lake project, located in central Newfoundland, has excellent potential for a new nickel-copper-cobalt magmatic sulfide deposit discovery. Located adjacent to Marathon Gold’s emerging multi-million ounce gold camp, this road accessible property is under-explored for nickel mineralization, yet exhibits many of the critical criteria for successful nickel deposit formation. The Company holds a strategic Labrador land position in the Voisey’s Bay South project adjacent to ongoing exploration (funded by a Robert Friedland related company). The company holds three properties covering strategic geologic structures in central Newfoundland where new gold targets are emerging as demonstrated by the recent discoveries of Marathon Gold Corp. Each property represents an under explored early stage opportunity and provides the Company with exposure to discoveries in this exciting region. Red Moon Resources Inc. is an industrial minerals focused company pursuing the development of major salt (used in de-icing) and gypsum (used in cement and wallboard) deposits in western Newfoundland and also a nepheline deposit (used in glass and ceramics) in southern Labrador. It trades on the TSX-V: RMK and is a subsidiary of Vulcan. Vulcan combines the excitement of discovery exploration with lower risk industrial mineral development to produce a sustainable strategy capable of thriving through the rigors of the commodities cycle. 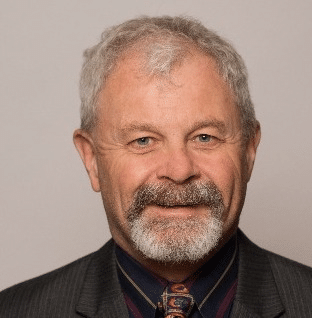 Dr. Gibbons is a former Minister of Mines and Energy for the province of Newfoundland and Labrador (1989-1997) and a former Vice-President of Jacques Whitford Group based in St. John’s Newfoundland. 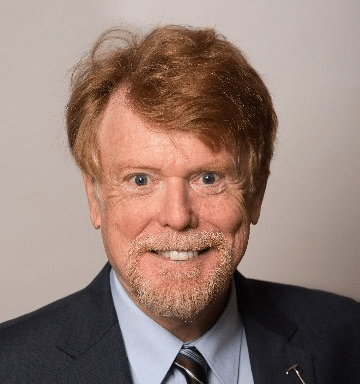 He holds a Ph.D. in Geology from the California Institute of Technology (Caltech) and has received many academic and industry awards throughout his career. 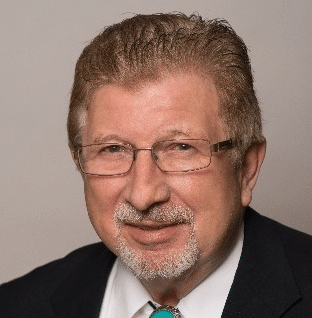 Dr. Gibbons has a rare blend of experience in both mineral and petroleum exploration and development. Mr. Collins is a geologist and entrepreneur with senior management experience in publicly traded and private entities. Mr. Collins is recognized as an accomplished explorationist in western Canada. He also founded, financed and supported petroleum ventures internationally including acting as CEO of Calston Exploration in Texas since 2009. Mr. Koenig a Director since 2004, has held positions as a Natural Resources Portfolio Manager with several large Canadian funds. With a strong background in natural resource analysis, he has directed over $1 billion in exploration funding to Small Cap companies. 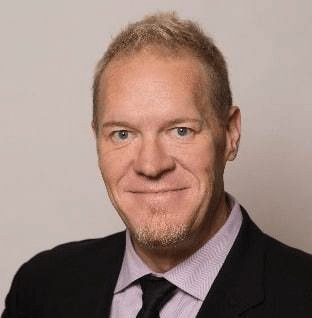 Mr.Koeing has over 25 years of industry experience and is well known for his work in early identification of companies with growth and investment potential. Ms. Jennifer Button is the Chief Financial Officer, Corporate Secretary of the Company. 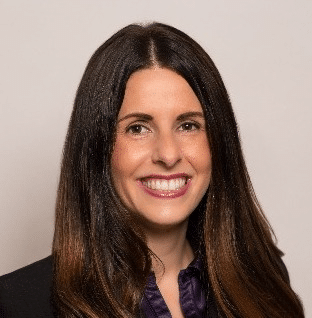 Ms. Button holds a Chartered Professional Accounting designation (CPA-CA) with the Institute of Chartered Professional Accountants of Newfoundland and Labrador. She has experience as both a Controller and Finance manager in the private and public sectors, including experience with large-scale mining and petroleum projects. She is a Bachelor of Commerce Honours graduate of Memorial University of Newfoundland (2007). Mr. Howe is a Chartered Engineer, a qualified mining engineer and mine manager with over 35 years of progressive leadership experience in mining operations. In 1995, Rowland became the Mine Manager at the Goderich Salt Mine in Ontario. He oversaw the expansion of that mine from approximately 3.5 million tonnes per year to 7.5 million tonnes per year making it the world’s largest salt mine. Later he worked in a strategic engineering role before retiring in November 2016. 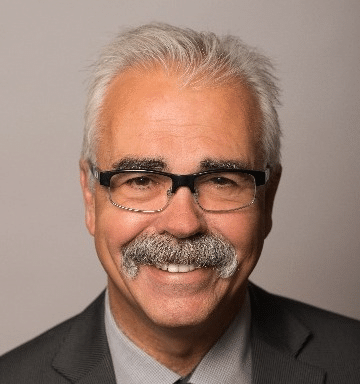 Currently he is the President of the Goderich Port Management Corporation. 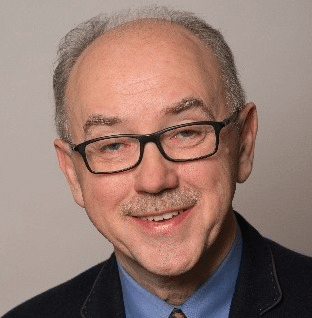 Mr. O’Brien is a former Senior Geologist at the Geological Survey of Newfoundland and Labrador (NL), with over 40 years of geoscience experience. He holds a MSc. (Geology) from Memorial University and is Principal of Far-Eastern Geo-Consult. He has been the recipient of numerous professional and service awards throughout his career. Mr. O’Brien is an asset to the Company both from a project acquisition and marketing perspective. Mr. Kelly, P.Geo. has over 39 years of experience in the mining industry. He started as an exploration geologist in Western Canada, and subsequently spent 21 years in various senior management roles at the Iron Ore Company of Canada’s mining operation in Western Labrador including the position of Mine Manager and Construction Manager for Inco’s Voisey’s Bay Nickel (VBNC) Demonstration Plant and its Commercial Nickel Processing Plant in Newfoundland. 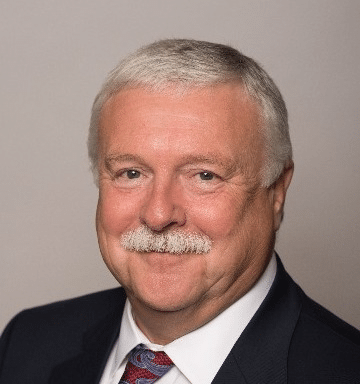 He recently retired from Teck Resources Limited in the role of Vice President, Health and Safety at Teck’s Vancouver Headquarters. He is a graduate from Memorial University as well as the Executive Program at the University of Western Ontario’s School of Business.